Have you ever: Run out of cash before the next pay day? Not had enough money in the bank to pay a bill? Do you pay for big expenses on a credit card then worry about how to pay it off later? If so, the CAP Money Course is for you. A simple three session course will show you how to build a budget and manage your money and put an end to the waiting till pay day blues. It is open to all via online registration on any of the courses held across the UK or you can email us or call us on 01638 662667 to register for the next course in Newmarket. The Freedom In Christ Discipleship Course is a proven and effective way for churches to help Christians become fruitful disciples which has been used by over 150,000 people in the UK. One long-standing member said that he had experienced several courses that helped people to become Christians, but this was the first that helped him to be a Christian. Paul Day, St Luke’s, Eccleston, Merseyside. The FIC course has given us a framework that has allowed people to examine their history and lifestyle without fear and humiliation and provide a way for them to walk from the shadows into the certainty of their life in Christ. Graham Marsh, Kings Church Eastbourne New Frontiers. 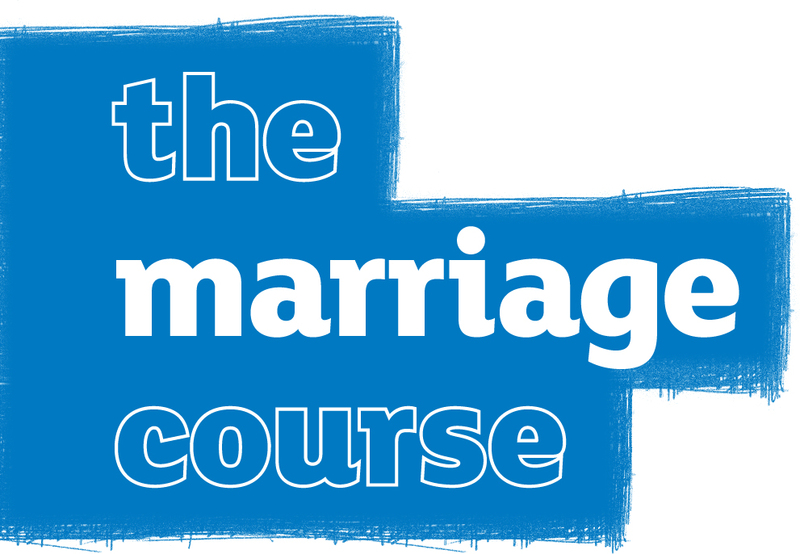 The Marriage Course is for any couple who wants to invest in their relationship, whether you have been together 1 or 61 years and whether you have a strong relationship or are struggling. It’s fun, there is never any group work and you will never be asked to share anything about your relationship with anyone other than your partner. 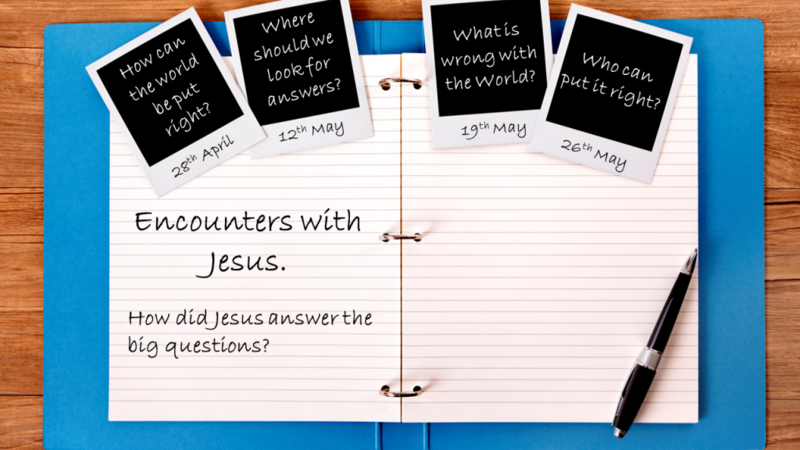 The course is suitable for Christians & non-Christians alike and runs over 7 evenings and starts with pudding and coffee! Email the Pastor if interestedMarriage preparation course can also be arranged for those planning to wed.